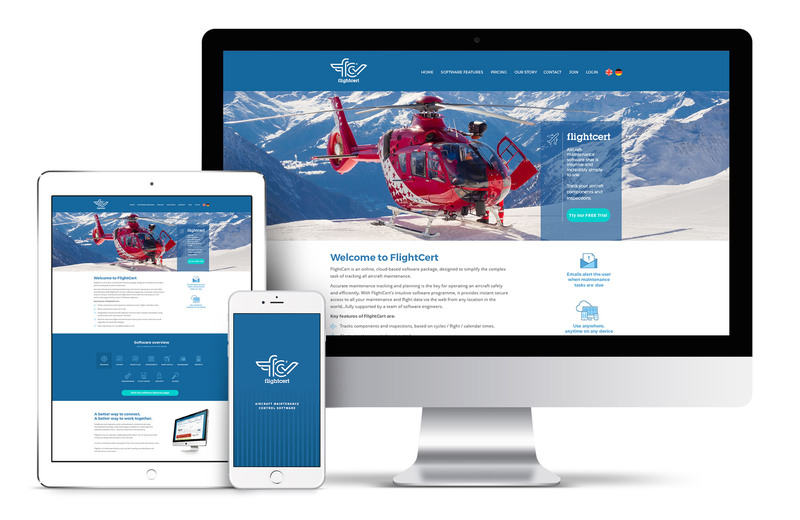 Flightcert were designing and building aircraft maintenance software for the aviation industry, and came to Clockwise in 2014 to create a logo and extended branding for their new product. The software is designed to beneﬁt aircraft owners and engineers to simplify the complex task of tracking all aircraft maintenance. 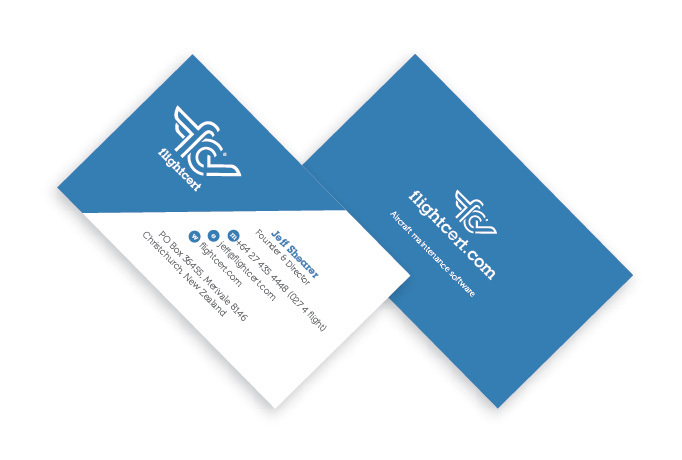 Over the years I’ve worked with Flightcert to create and build on their brand. Here’s a little about the Flightcert brand story so far. I was asked to create a logo and extended branding design that sat well within the aviation industry and portrayed a mark of safety and assurance. The logo design created embraces these aspects in a number of key design elements. The ﬂight wings off the ‘f’, the brand colour and the liftoff ‘tick’ which can also be interpreted as an aircraft at takeoff. The brand, of course, is not only the logo, just as important are the surroundings in which it sits. Extended branding was then developed to support the logo. Subtle vertical lines in the background to again reinforce the feeling of quality and establishment. Colours and carefully chosen fonts, slightly rounded in appearance to stay friendly and approachable add to the clean modern identity. Elements like this all add to and re-enforce the nature of the brand story. These extended brand elements can then be transferred for use in all future designs, keeping the brand consistent and cohesive. In 2015, work began on designing advertisements for various local and international aviation magazines. Using the fonts, colours and extended branding elements that had been developed in the earlier process. Custom icons were also designed to explain the software features in a simple visual manner. A series of different sized ads were created and published in a variety of publications within the industry. Recently Flightcert attended the HAI HELI-EXPO Trade Show in the USA. Large lightweight portable exhibition display stands and flags were designed for the Flightcert stand (pictured below), along with new brochures and flyers to help explain the software to new potential customers. 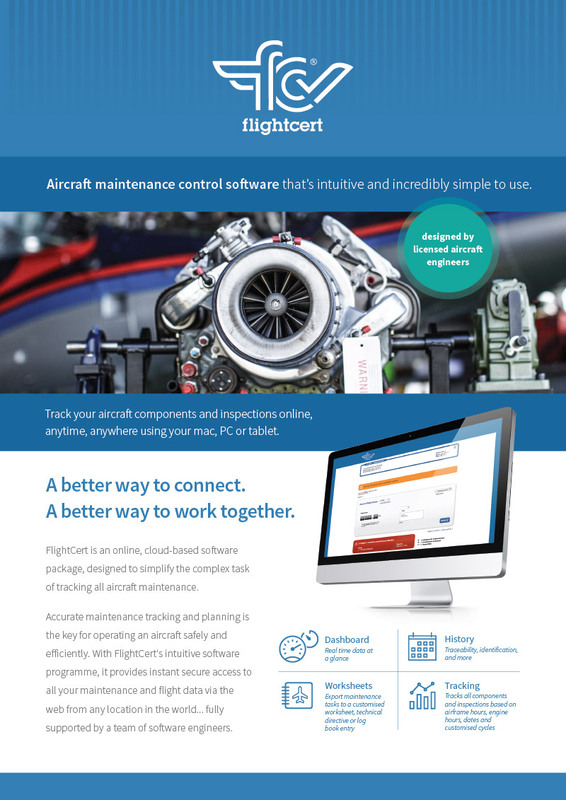 In 2018 work is continuing on a re-fresh design and tidy up to the front end of the Flightcert website. A work in procress and still yet to be launched. 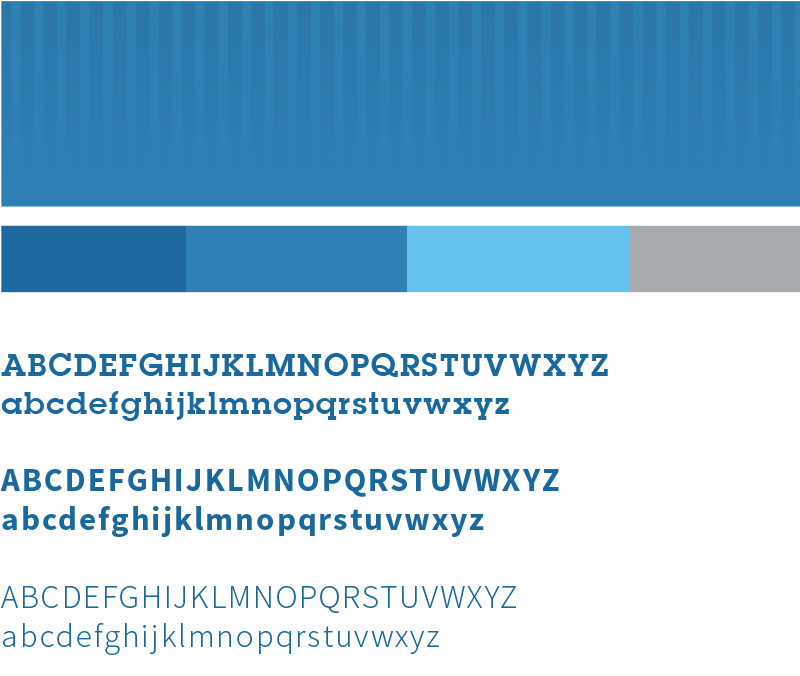 Below some newly designed custom feature icons. Again giving some quick reference guidance to the the many features of the Flightcert software. Above: The new frontend website design layout, soon to be launched in 2018. 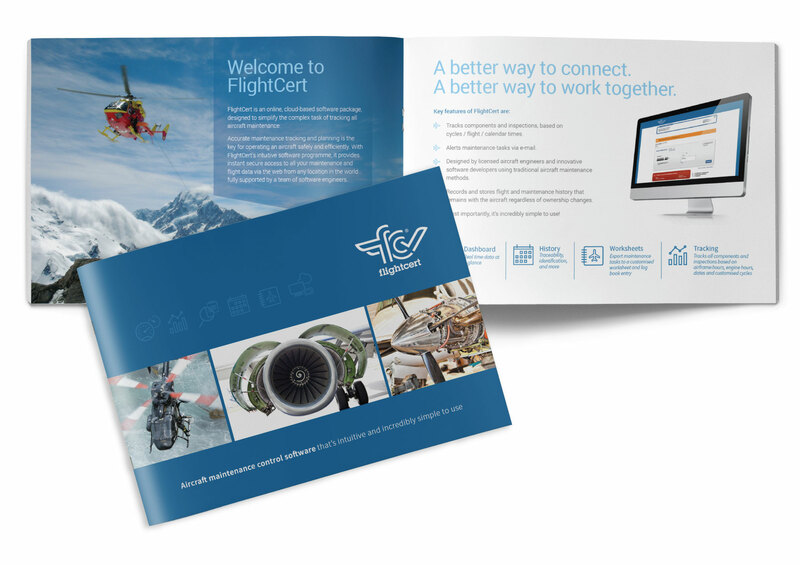 I continue to work with Flightcert creating new marketing material and print and digital assets for them. It’s been a pleasure working with the business from it’s humble beginnings to watching it grow and gather more and more customers along the way. Looking forward to the new adventures ahead!